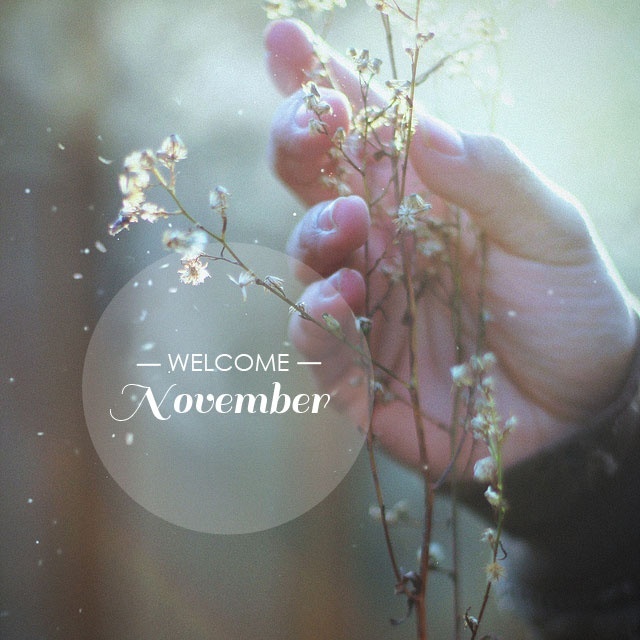 How is it November already?! While I dread the impending arrival of the cold, I love November. It’s the month of Thanksgiving, (usually) the season’s first snow, and my birthday. It’s also the month of All Saints and All Souls Day. These days are special non-working days in the Philippines so that families can visit the graves of their loved ones to remember and to give thanks. I’ve always found that tradition to be particularly moving. Every time I go home, I visit the campo santo, the cemetery, to pay my respects to deceased loved ones, specially my grandfather and my eldest uncle. Until the next trip, I’ll remember them from here instead. Here’s to loved ones living and to those who have gone ahead.